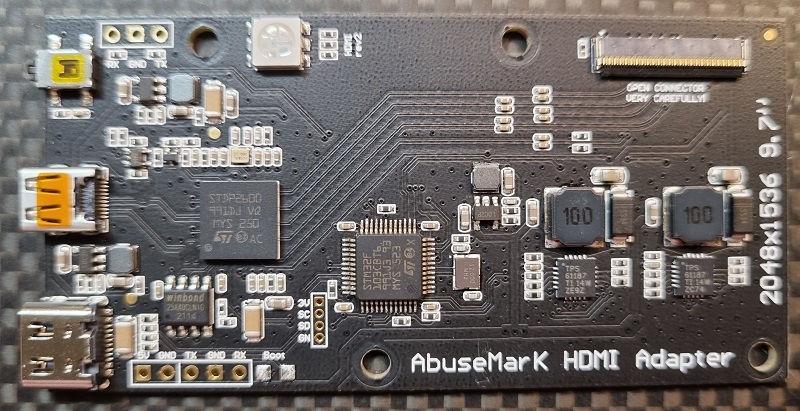 This is a HDMI to DisplayPort active adapter designed by AbuseMarK for 7.9" / 9.7" LCD panel adapter board. This is the only cable which can properly convert HDMI to DP at non-standard resolution of 2048x1536 when used with a PC. 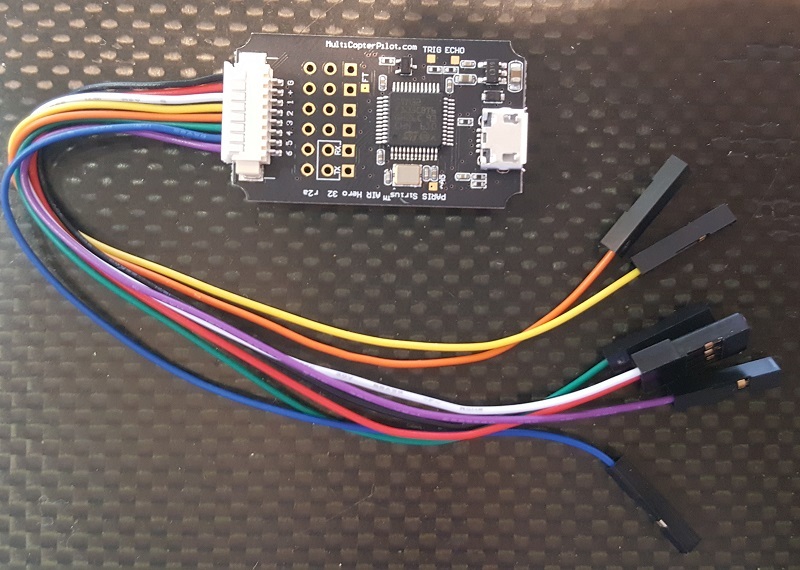 RaspberryPi can also be used with a customized boot.txt to enable higher resolution. Stock status: Product is in stock. 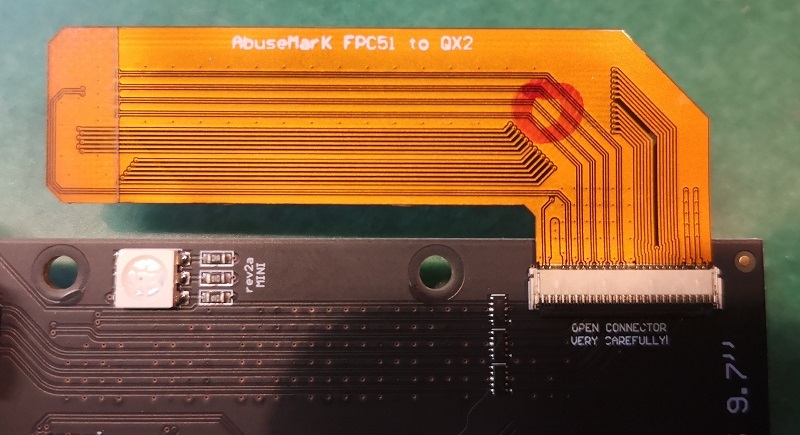 NEW: As of 4/25, new adapters ship with firmware which also supports 7.9" portrait panels (for use with DPMINI adapter board). This is a bus-powered (~250mA during conversion) HDMI-A (standard HDMI socket) to Mini Displayport adapter. 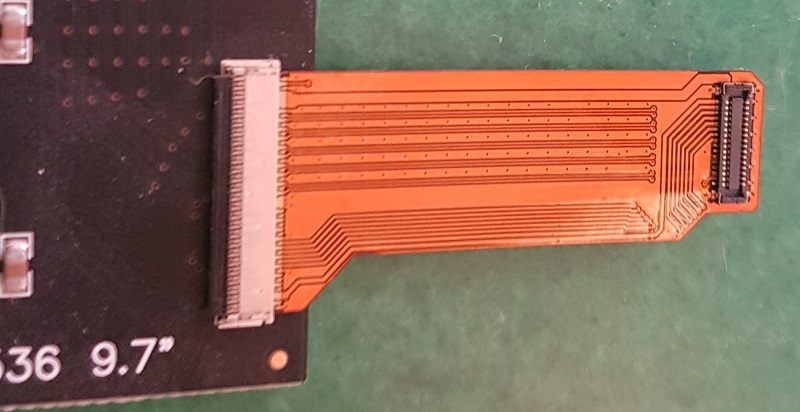 User will need to provide their own HDMI and MiniDisplayport cables to connect the device to HDMI source and DisplayPort sink. Enclosure made from aircraft-grade aluminum and injection molded end-caps with CNC cut openings for HDMI/mDP socket. NOTE: This adapter can only be shipped by EMS, as the package is larger than small packet airmail envelopes.